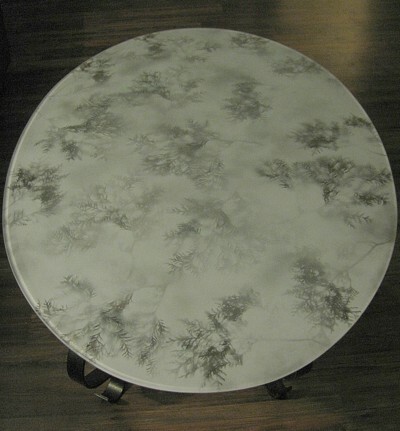 Whether modifying a table or starting from scratch a glass topped table can be made very attractive. This guide is about designing a glass top table. 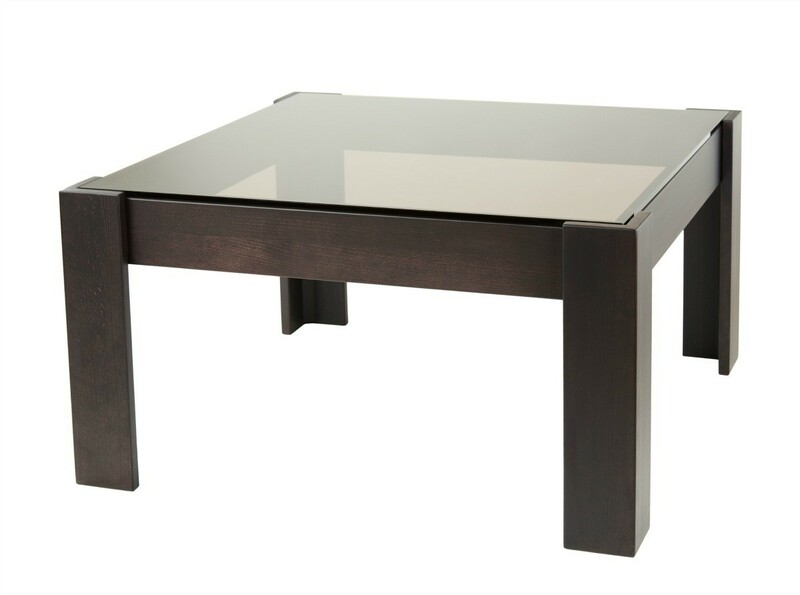 A glass top coffee table can be changed to match the seasons. 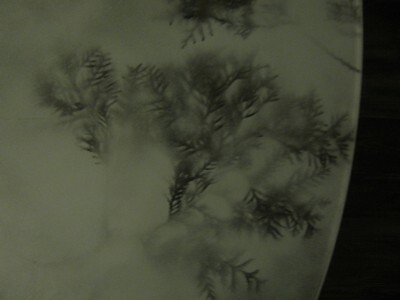 Every few months, I gather leaves from either my cedar or oak tree and lay them atop the glass. I give it a light coat of spray paint, remove the leaves and once dried, flip the glass over. A $3.99 can of spray paint costs a lot less than a nice runner or table cloth and it saves me from having to worry about stains or constantly washing the cloth. What I am looking for are ideas and pictures of how to design my glass top table, as I am not very creative with ideas. I have not been able to see any on your website apart from a door framed one which is not what I am looking for. I am not very good on the computer so maybe I am missing the appropriate links somehow. If you can help me with this it would be greatly appreciated. Kind regards. What kind of help do you need? The ones that I have seen on decorating shows are pieces of glass in whatever shape you want(round, square, etc.) that are just set on a pedastal of your choice. You might could find some advice if you google something like making a glass top table.